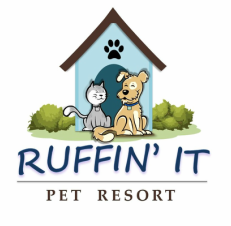 FORMS - Ruffin' It Pet Resort, Inc.
​Below are the forms required for your pet to attend Ruffin' It Pet Resort. Please print out each form to complete and bring them to your pet's evaluation. If you have any problem with the links please call or email us.